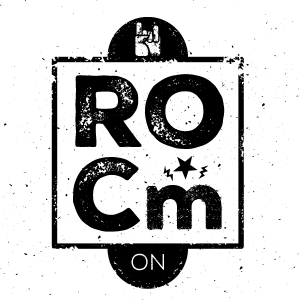 Under the flag “ROCm” several tools, drivers and compilers are offered to make more HPC applications available on AMD hardware. HIP is a tool that translates CUDA code to an intermediate language that compiles seemlesly to both AMD and NVidia GPUs. Server with Jenkins client that integrates in your build-environment, or can be used as a main build server. Support in setup and transition. Training on AMD hardware and HIP tooling.